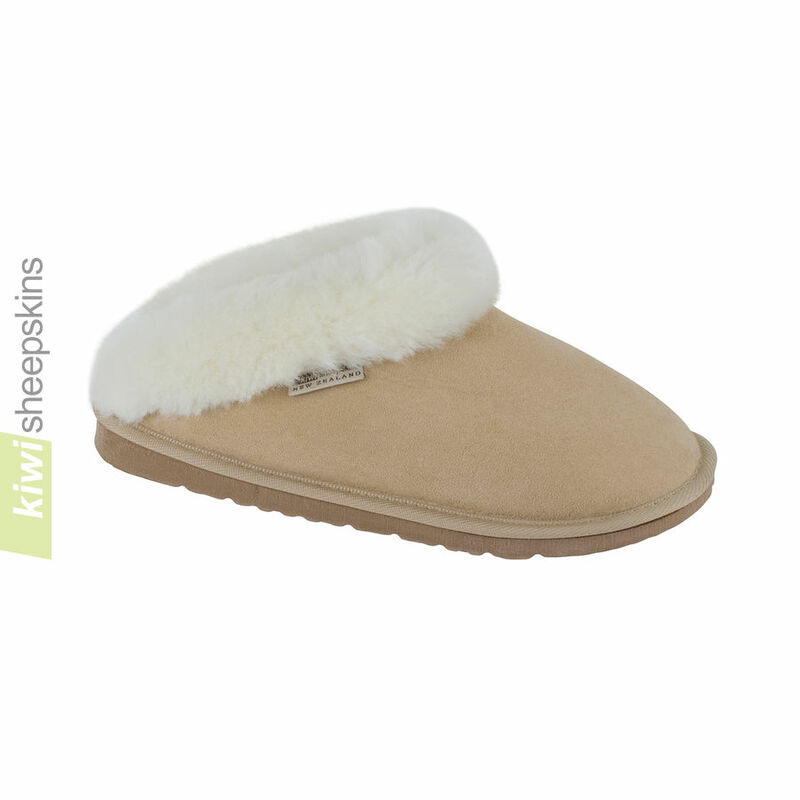 Grown and crafted in New Zealand, these ultra-comfy and warm sheepskin slippers are easy to slip on and off, with stylish sheepskin collars for that extra bit of cosiness and comfort. 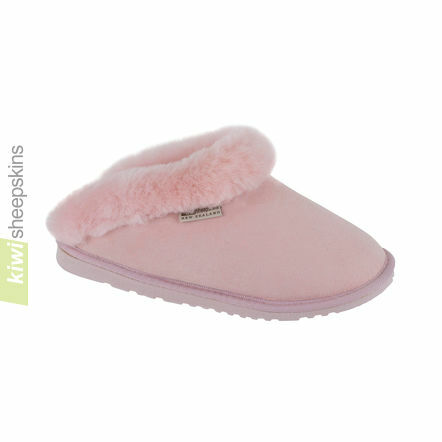 Comments from delighted customers who have purchased our Josie Scuffs. Hi Everyone at Kiwi Sheepskins, I just wanted to express my deepest gratitude once again for the excellent Service you provide and for your wonderful Customer Service Team! It seems impossible, I know, for one of your products to have any fault whatsoever. But a recent purchase developed a hole! Your no quibble replacement AND speedy service meant that the new slippers were here within a week! I have bought slippers from you for many, many years and your products are by far THE best and your Customer Services is second to none! Thank you SO much once again! Keep on doing all that you are - you ARE the BEST! Hi - have received my slippers today and it is just like walking on clouds. Thanks very much!! The Josie scuffs are superior in quality and comfort. I'm a severely disabled back patient and these slippers are the only footwear I'm able to wear period. I managed to get the last pair to last 3 years with several inserts as the wool broke down. Don't buy your slippers from anywhere else. This product is incomparable to any others worldwide, I've tried them all. What's more, I like supporting our friends in New Zealand. I have just received my slippers. Thank you so much, speedy delivery, incredibly cosy, gorgeous colour and great quality. Very happy, I will certainly buy from you in future. My scuffs arrived in under a week!! Amazing delivery. 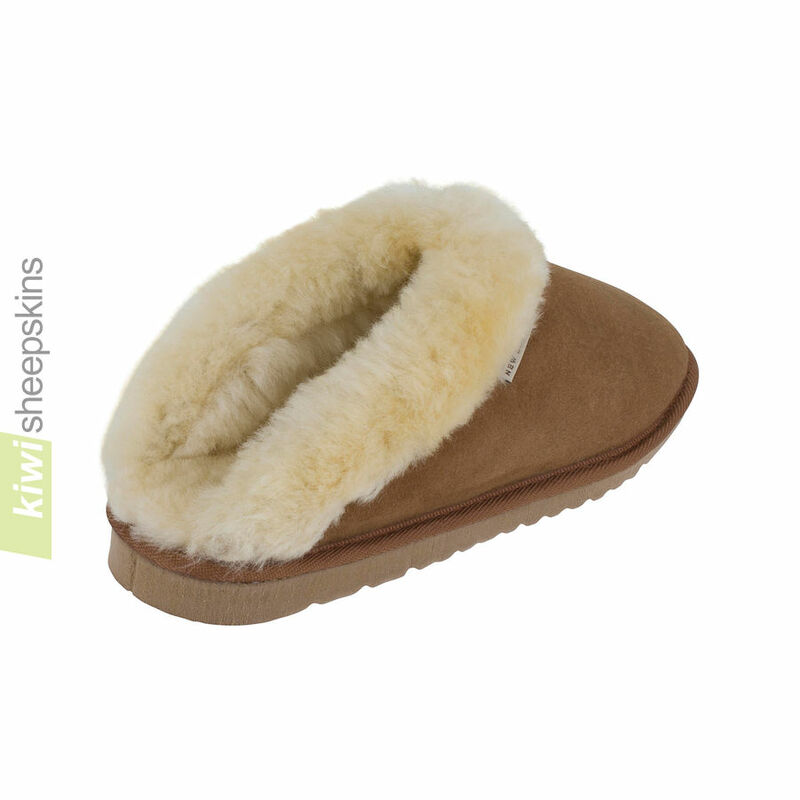 They are great quality for a superb price, this is my 2nd purchase from you and I will continue to use your site for further sheepskin boots in the future. Thank you. I received the slippers very quickly. I am very happy with them - great fit and quality. They are just what I was looking for at a great price. 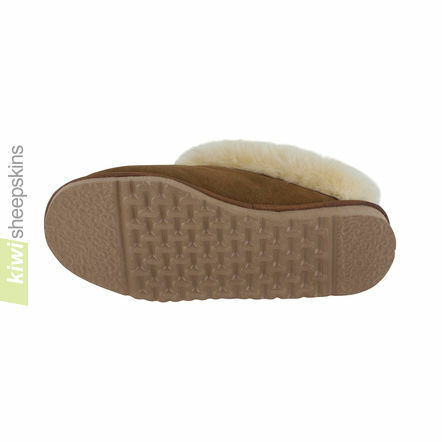 On Sunday I ordered a pair of slippers form you and I am delighted to say that they have already arrived here in the UK (it is Friday lunchtime) and are keeping my feet lovely and cosy. I am really impressed with the slippers and the service I have received from you and the mail delivery services who managed to get these slippers to me from the other side of the world in under 5 days - amazing! I will certainly be recommending you to family and friends. Congratulations to you on your speedy delivery service, I ordered my slippers on the Wednesday and they were delivered here the following Tuesday morning. Terrific value for money and very good quality. 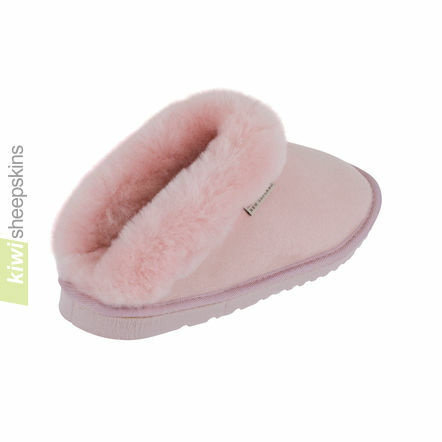 I have just ordered my husband some slippers, as he was so impressed by mine. Now we shall both have very warm feet this winter. I had been searching for some time for a slipper to meet my needs due to some physical changes/aging...and their product was the winner!! I give thanks every time I slip my feet into them and will definitely be ordering in the future...service from Peter was as PERSONAL as it could be even though dealing through technology!! The slippers I purchased are of a very high quality and the cost was much less than I have seen elsewhere. I am delighted with them! Extremely satisfied with product. Great email contact. 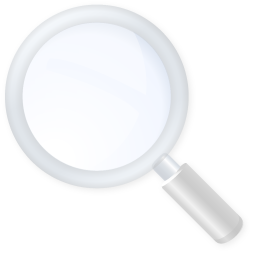 Pricing and shipping exactly as site specified. Would recommend to friends. An absolutely superb transaction. 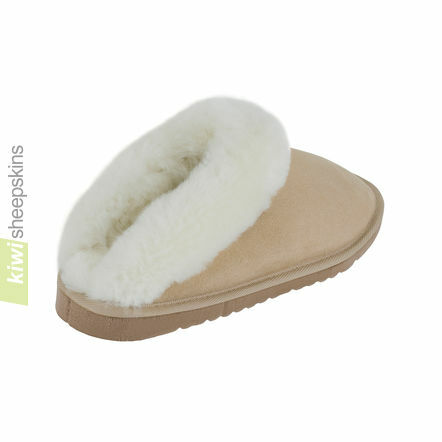 A beautiful product (Josie Sheepskin Scuffs), excellent service, and prompt delivery. They must have been Boy Scouts: trustworthy, loyal, helpful, friendly, courteous, kind, ... . Long live the Kiwis. Wonderful slippers! My husband and I feel as though we are walking on air and would love to live in these slippers! They are above and beyond what we had expected - the value is wonderful for the cost! Thank you - keep up the good work! Hello, I received my order today which is quite amazing! I am delighted with the slippers and will highly recommend you to any one who asks. Good luck with your business in these hard times and thank you very much.